What Reno Omokri Said About The Nigerian Inspector General Of Police's Trending Embarrassing Video Of TRANSMISSION, TRANSMISSION! 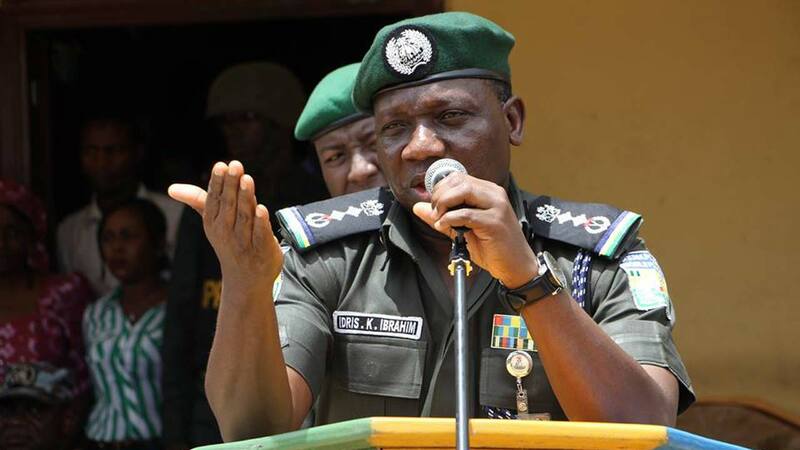 Reno Omokri took to his Twitter handle to nail the IGP Ibrahim Idris. The police chief in the video embarrassingly struggled with the word Transmission.